The Jetcom is a compact cast iron, self priming, jet assisted pressure boosting system, suitable for small domestic applications and for pressure boosting from above ground tanks and below ground water sources. The Jetcom is available with integrated control device, the Active System or the Smart Press electronic control device. 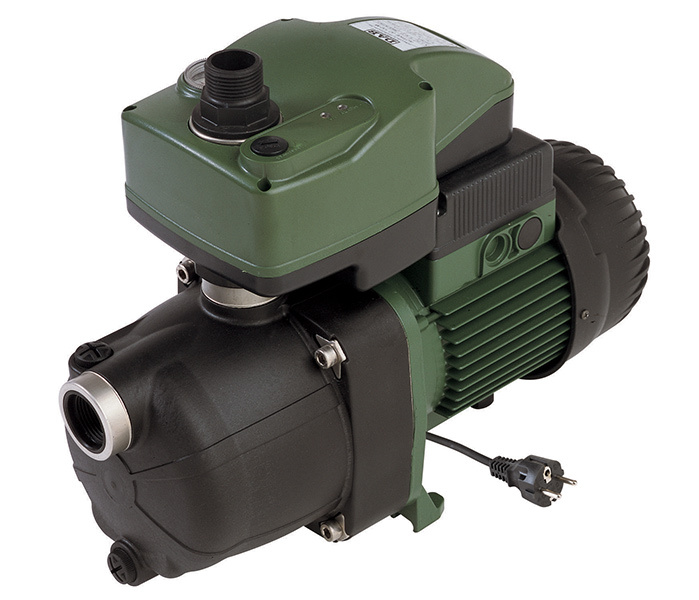 The Active Jetcom with integrated Active System actively ensures the pump operates with peak efficiency for your installation while the Smart Jetcom with the Smart Press control is designed to switch the pump on & off.